This page last modified 2008-01-07 21:40:57.
anyone have a loc on this guy? His two guards are also immune to root/snare. Does summon, can he be snared , rooted , ddoes he cast for how hard does he hit ??? 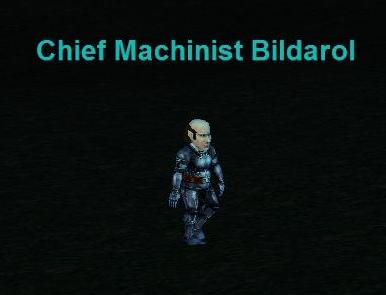 Chief Machinist Bildarol.... and he has two helpers that follow him about.